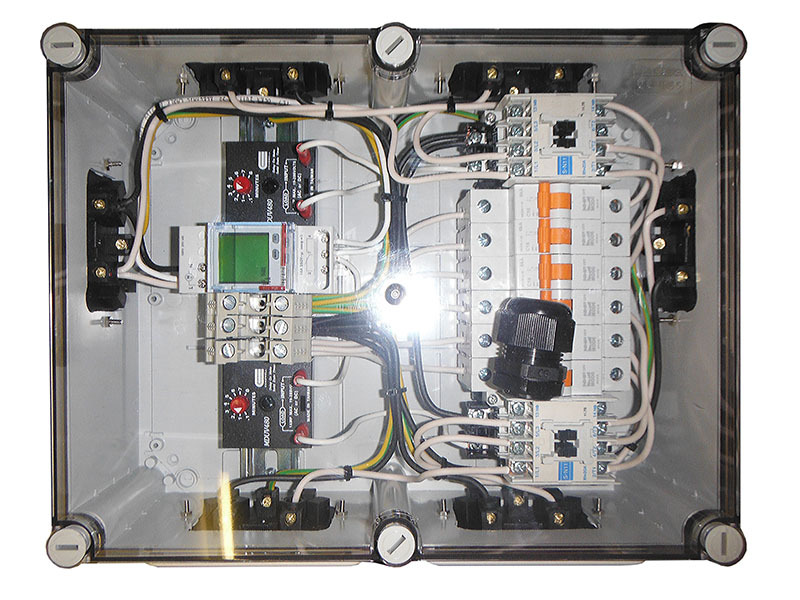 A very Special Custom Timer Box Hand made by an expert electrical engineer in SA. Can handle 60-80 amps! 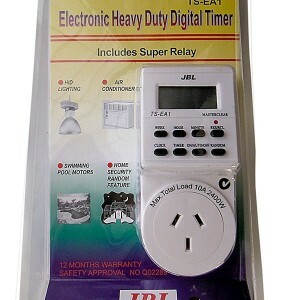 The Best LEGRAND TIMER unit triggering 2 Separate Delay units! 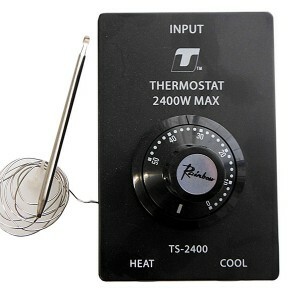 – This is invaluable as if there is a fluctuation in mains for seconds as both delays can be set for several minutes apart! 10 sockets – 5 on each delay’s timer bank + 2 Untimed Sockets. 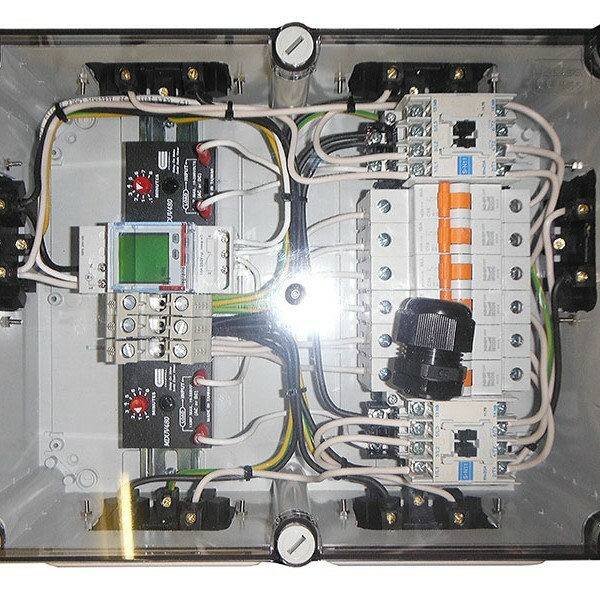 The Best Relays available are used and Special “curve” breakers for High start up loads. 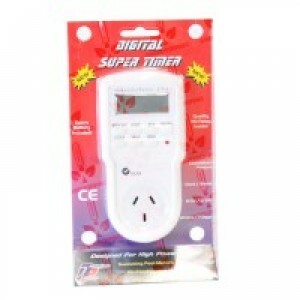 Categories: Timers, Controls, Electronics & Electrical, Electrics, Timers.